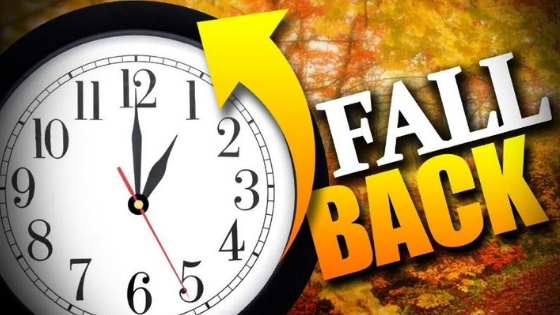 This weekend marks the end of daylight savings time – don’t forget to turn your clocks back when you go to bed on Saturday evening. Less daylight means when we are out for our morning and evening walks and jogs we are probably doing them in the dark or low light. Whenever you can, go on your walks or runs with another person. Wear bright clothes to be seen, and for personal safety. Carry a flashlight or illuminated ankle or wrist wrap. Walk/run against traffic, bike with traffic. If you walk or run with a dog make sure that they wear reflective gear or lights. You could also invest in a leash with an attached flashlight. If you bike, make sure your bike has all of the proper reflectors or lighting so you are easily seen. Carry your phone for emergencies. Previous post: How to Prepare Your Home for Winter Next Post: The 2018 Superior Woodcraft Kitchen Tour – A Success!